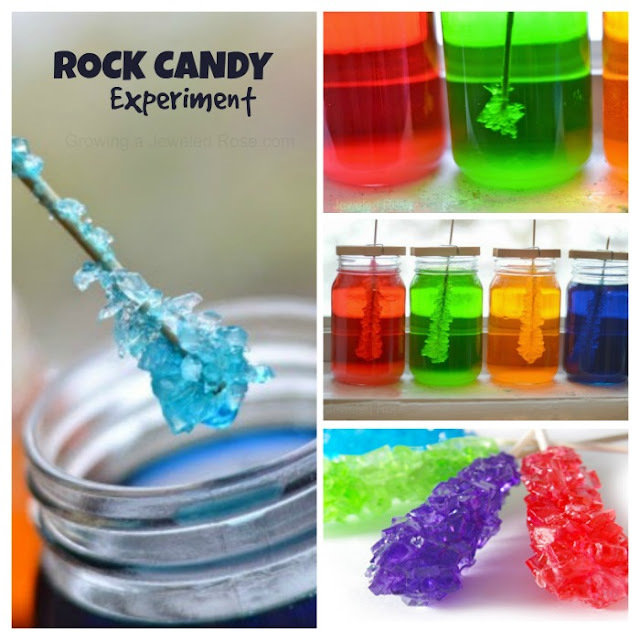 We love finding fun & creative ways to make our own art supplies. 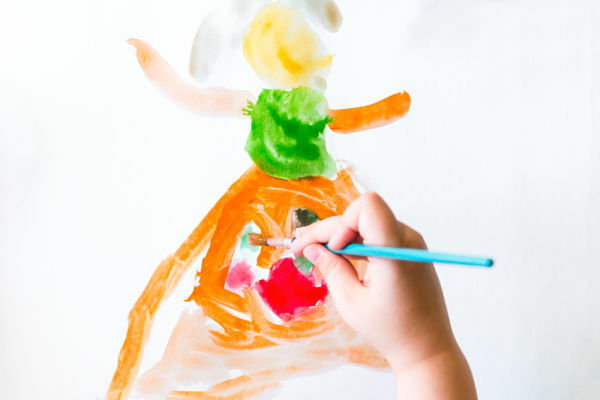 The process is fun, and kids are always so proud of artwork they created with paints they concocted themselves. 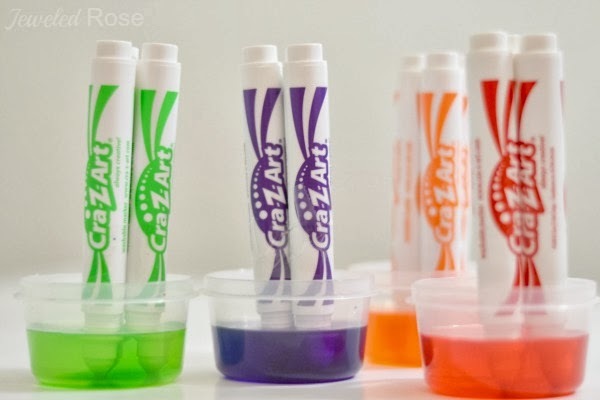 You can make tons of paints using nothing more than what you have at home, and each recipe provides different art experiences and ways to play. Be sure to visit our paint recipes collection for tons of ideas. 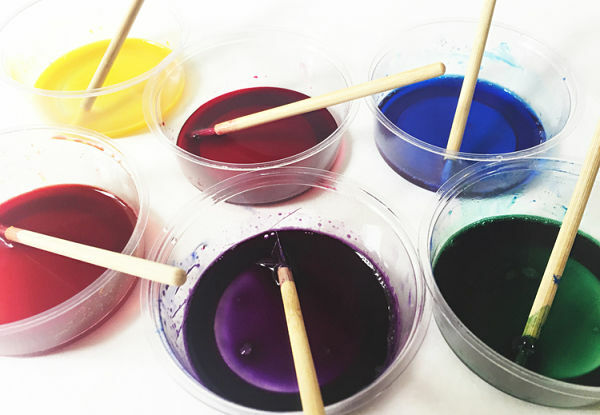 Today, we are sharing an easy and FREE way to make your own liquid watercolor paints, and they are washable, too! Take something old from your art supplies bin & turn it into something new! 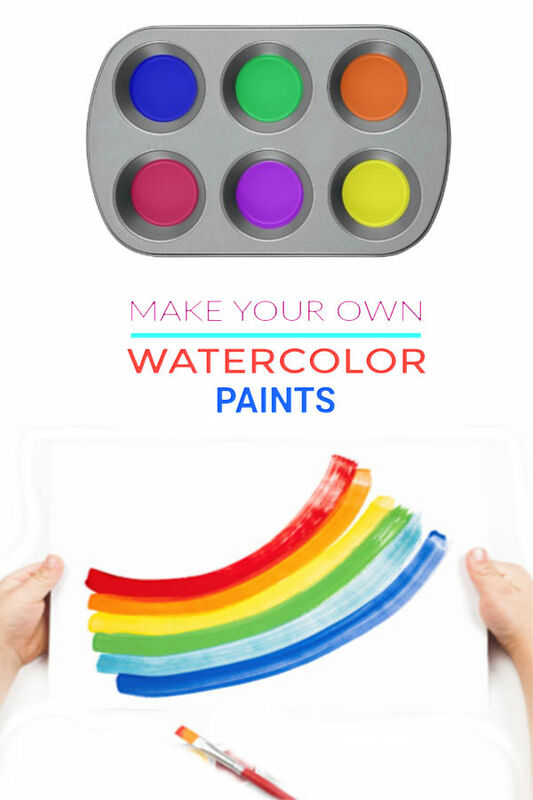 Are you ready to make paint from markers? 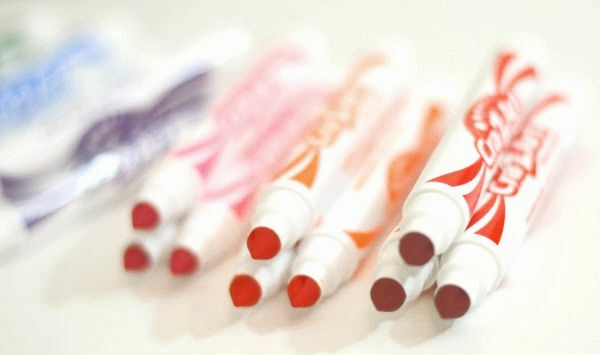 Collect any old, dried out markers that you have on hand. If you don't have very many you can save your dried out markers over time. Once you have 3 or more of each color bundle them together using tape. This allows the markers to stand in the containers of water by themselves. Place the markers upside-down in the containers of water, and leave them to sit until the desired watercolor paint shades are reached. 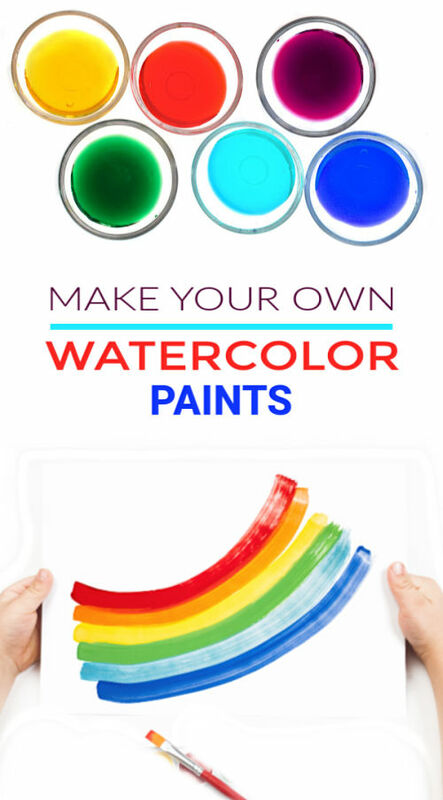 You can leave the markers in the water for more or less time to create varying shades of paint. That's it! 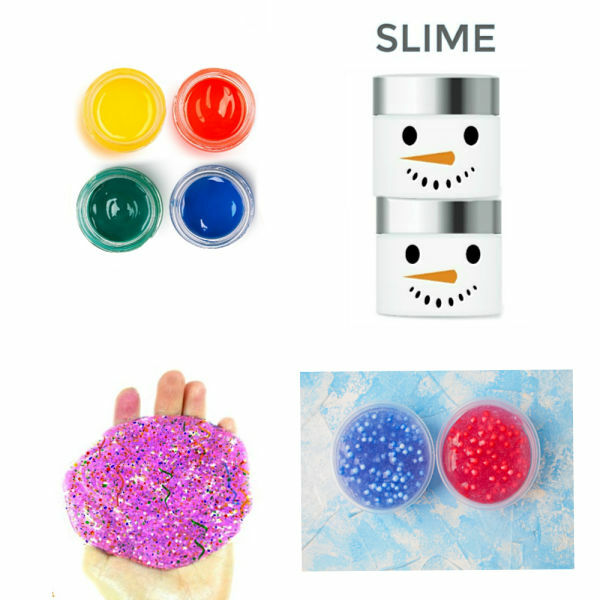 Give kids brushes, and they will have a blast painting & creating with their homemade watercolor paint! My girls are notorious for leaving the caps off of their markers. This made for a great way to get a little more use out of them! You can make a lot of watercolor paint with each marker and might be surprised. After making a batch I usually store the markers in a zip-seal bag. The next time we need watercolor paint I use the markers again to see if I can get more color from them. I have also bought new markers to make watercolors in this way. 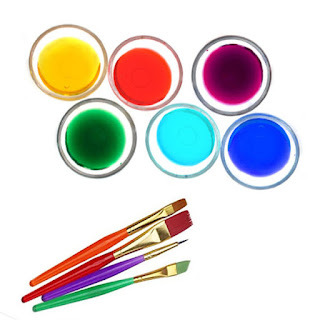 They are so inexpensive and store bought watercolors cost quite a bit more, so why not-right? 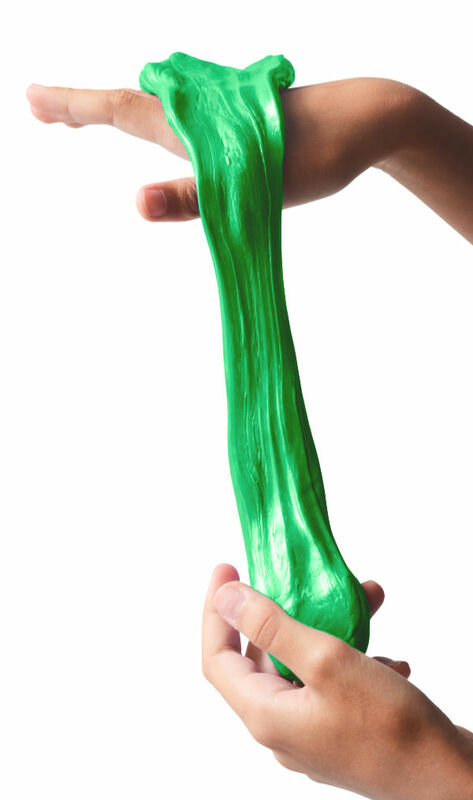 We use watercolors or food coloring in almost every activity we share. 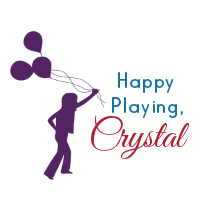 For ideas please take a look around or check out our kids playtime favorites.